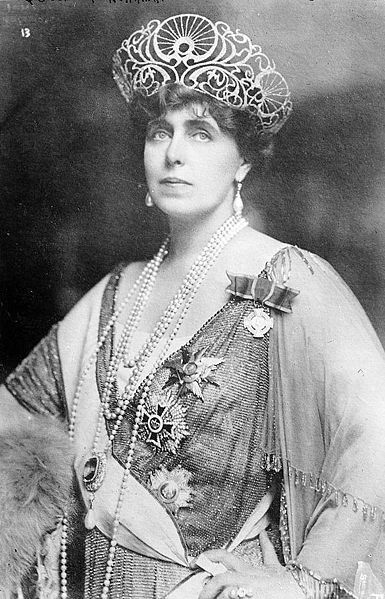 The English connection to Transylvania is something of interest to many people, and for the most part hey think of one or two people, Queen Marie of Romania quickly comes to mind, but there is another person who has links to an English Royal family, and a Hungarian one. Elizabeth of Scotland and English married the Elector Palatine, and would go on to have 13 children. One of them was Henrietta Marie, and she married Sigismund Ragostski, who was Prince of Transylvania. Elizabeth herself would become known as the Winter Queen, and her descendants would include: Queen Victoria and Queen Marie of Romania. History and Transylvania are very interesting things. So, what happened to this marriage? Did they have descendants? They were married in 1651, in the spring and he was the third son of the reigning Prince of Transylvania George I.
Henrietta Marie would die in September of 1651, with no descendants, and her husband would die soon after, but, most interestingly, she was buried in a famous Romanian city in Transylvania known as Alba Iluia. The nice thing about history? You learn about real people.